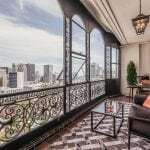 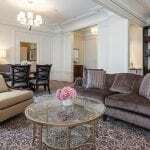 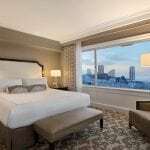 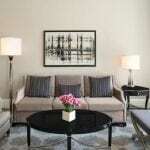 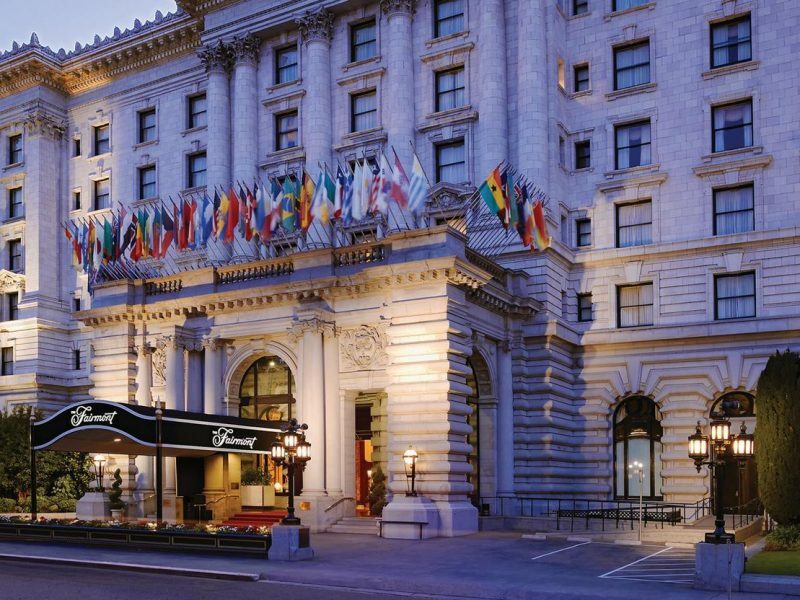 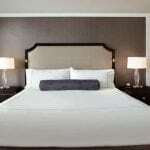 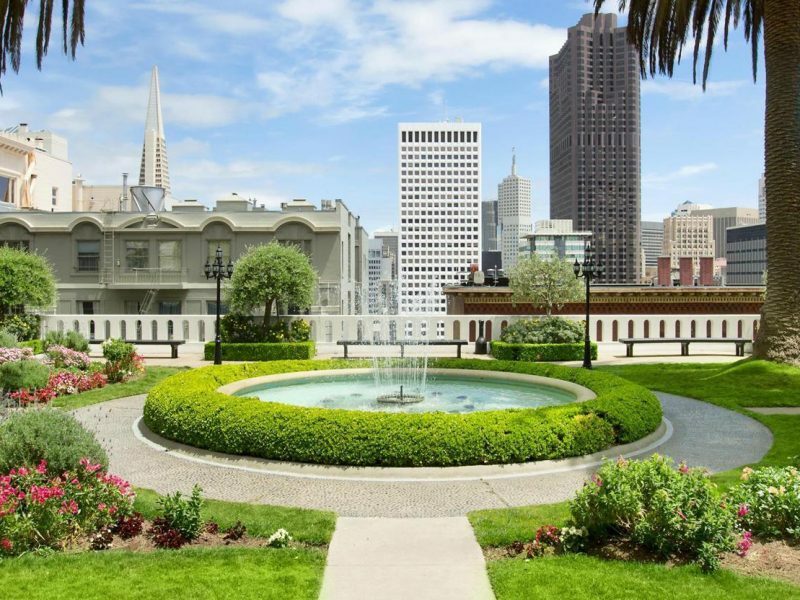 Fairmont San Francisco is a national landmark that has been surprising and satisfying guests for over a hundred years. 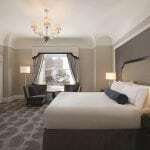 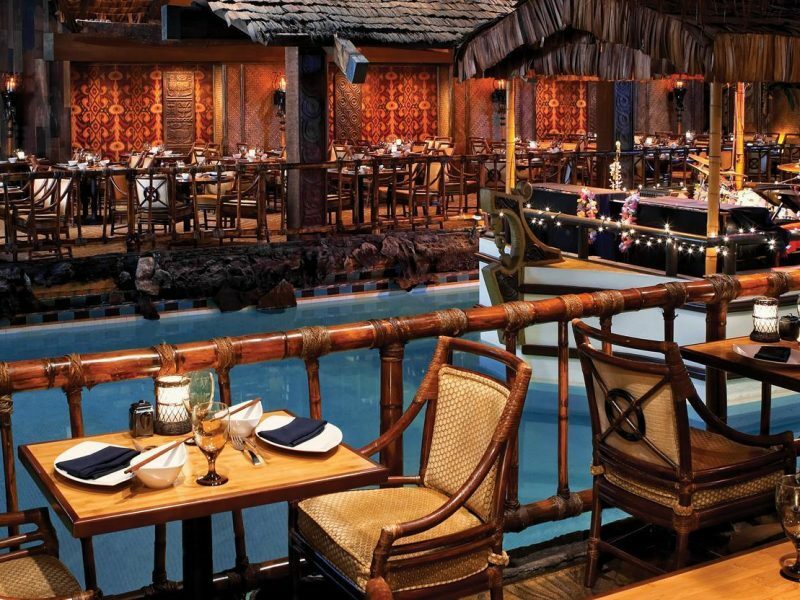 The hotel artfully combines the history, décor and opulent design of a turn-of-the-century property, with modern technology and upscale amenities. 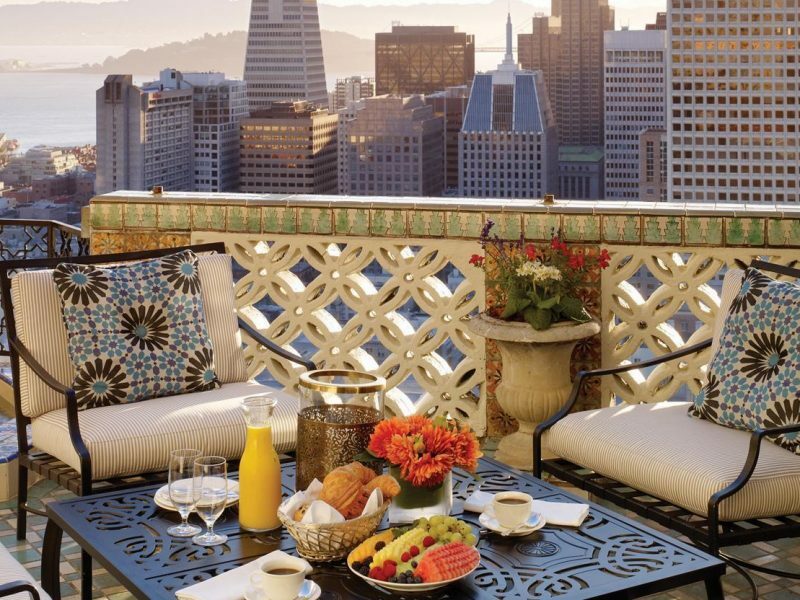 Perched atop Nob Hill, Fairmont San Francisco provides an elegant escape and the perfect platform from which to discover this vibrant city.